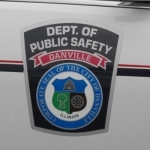 Police in Danville have obtained an arrest warrant as they search for the person who allegedly killed a city man on Saturday (January 12, 2019). Public Safety Director Larry Thomason says officers are seeking Jimmie R. Rodgers in the shooting of 32-year-old Willie Banks. 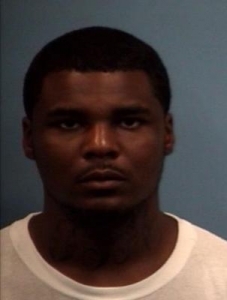 The 27-year-old Rodgers is accused of shooting Banks multiple times in the 1600 block of Edgewood. Police were called to an apartment there shortly after five o’clock Saturday morning. Director Thomason says callers reported there had been some sort of disturbance in the area prior to the shooting. Vermilion County Coroner Jane McFadden says Banks was pronounced dead on the scene. Anyone who has information about the whereabouts of Rodgers (shown here) is asked to call Danville Police. Bond on the warrant is set at $5-million dollars.